I was tagged by one of my sweet downline members, Kathya to participate in a one time, one post Creative Blog Hop! Well darn it all, I got busy and missed my due date - so sorry but I'm doing it anyway! That tends to happen with too much going on, turning 50 and not writing things down where I can see them! 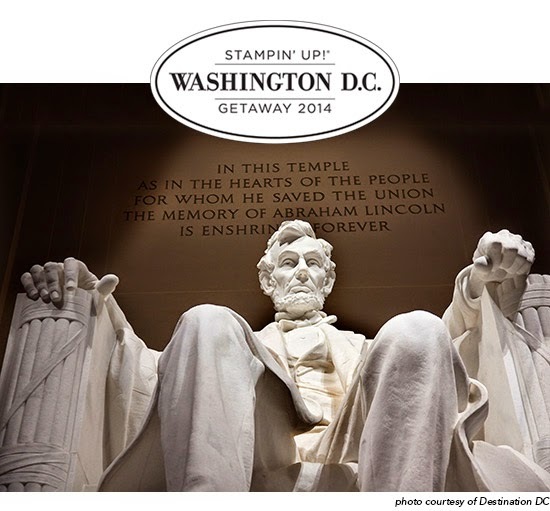 Check out her work by clicking on her name and it should take you to her blog where she is a design team member for Sunday Stamps and Nacho Average Challenges. What am I working on now? I'm working on several things of course! I have a card class to prepare for featuring the Making Spirits Bright stamp set! I'm working on a intro to Project Life December Daily class! And I'm working on designing swaps for my November team meeting, which happens to be a shoe box swap! How does my work differ from others on my genre? I tend to like clean and classy. I love all things vintage too and of course I love layers and texture and everything blingy or sparkley! But I have found that clean and classy and going back to the basics is what everyone likes. It's a bit simpler, quicker and easier to mail - everyone at my classes love the masterpiece cards once in awhile but focusing on ones they can duplicate and mail has been fitting in better with the busy schedules we all live these days. Why do I create what I do? Well about 20 years ago it was all about a 'release' for me from my corporate day and to have a hobby because my hubby loved to read, which is a silent one person activity. Then once I had our children, it was still an evening therapy session as I used to say, to just calm me and let me feel creative. As I shared it and developed my team, I found I love to teach and inspire others, so it's become more about the sharing. How does my creative process go? This one depends on my mood for sure. If I'm in a great mood with lots of time, I just pick a stamp set, snag some designer series paper and coordinating ink pads and embellishments, toss them all into one of my vintage trays because then as I look at all of "it" sitting there, it kind of comes to life! There's no greater feeling for me than to create an original. But then again in our crazy busy world of today, time isn't always on our side so we find ourselves needing to be a little quicker in our creative process. With inspiration at our fingertips, I will often turn to Pinterest or a few fellow bloggers to get me started, sometimes making their beautiful creation as is, and most other times starting out to make it but changing it up here or there along the way. And I love sketches but don't often post back to the challenge itself, but I'm thankful for the layouts to start from. Tag You're It!I was tagged by Kathya and I tag friend and fellow SU! demonstrator, Monika Davis to continue on the Creative Blog Hop. Stop by her blog to check out her awesome artwork, both stamping and digital with MDS, and then stop back on Mon Nov 3rd for when she posts her answers and reveals her tag to keep the Creative Blog Hop going! Labels: Creative Blog Hop, INKin' All Night!, Stampin' Up! Yep, I'm a night owl ... INKin' All Night! Your choice of $175 in products! See what's on Sale and Save! And there's more, BOXES galore! FREE package of DSP every month for SIX months! 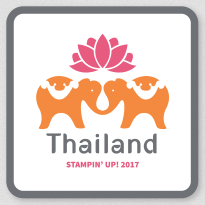 This is my personal stamping blog and all offers are my own as an Independent Stampin’ Up! Demonstrator. All content is copyrighted so please do not submit my artwork for contests or publication without my permission. 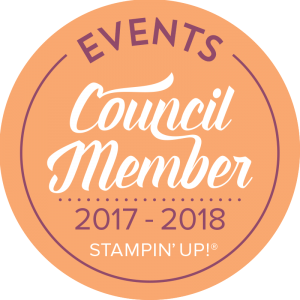 This site is not affiliated with or endorsed by Stampin' Up!